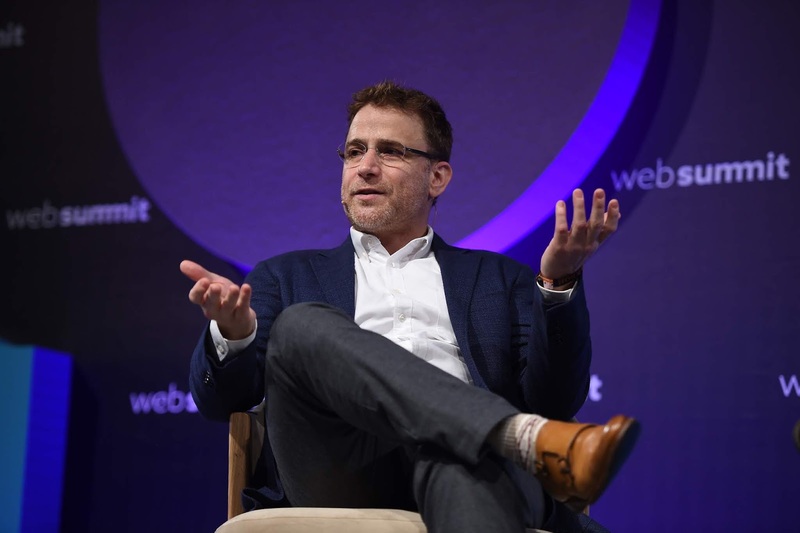 Slack -- the $7.1 billion valued collaboration software startup looking to go public soon is testing investor appetite for the public markets, as it reportedly aims for a direct listing as opposed to raising additional money on the public markets. According to Bloomberg, Slack shareholders have sold stock in the company to private buyers in the last two months at prices as high as $25 or $26 a pop. This'll imply a valuation of about $16 billion, more than double its current valuation, for the company. Slack is said to be planning to directly list its shares on the New York Stock Exchange in June or July, aiming to steer on the path notably taken by Spotify at its last year public market debut. Slack is one of the high-profile startups expected to go public this year, among a list that includes the likes Pinterest, Zoom, Gett, PagerDuty, Jumia, Postmates, and Uber. Just recently, Salesforce agreed to invest $100 million in Zoom ahead of its IPO. Since debuting its product in 2013, Slack has raised some $1.27 billion till date from various investors. They include A16Z, Accel Partners, Kleiner Perkins Caufield & Byers, Google Ventures, General Atlantic, Dragoneer Investment Group, Baillie Gifford, Sands Capital, T. Rowe Price, Wellington Management, DST Global, Index Ventures, Institutional Venture Partners (IVP), Horizons Ventures, and Spark Capital Growth.